Alright, truth be told, we weren't going to review this game. 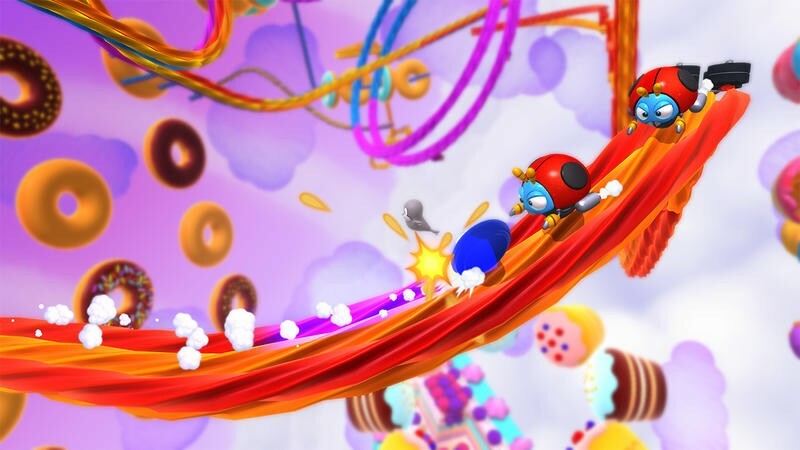 It wasn't really part of our editorial calendar leading into the holiday, and we were just going to skip past Sonic Lost World in favor of prepping for the new console launches and more review coverage. Then the review embargo lifted, and Sonic Lost World completely polarized critics. Some folks completely panned it for being an awkward mess complete with terrible controls, horrific dialogue and some of the worst platforming they'd ever witnessed. 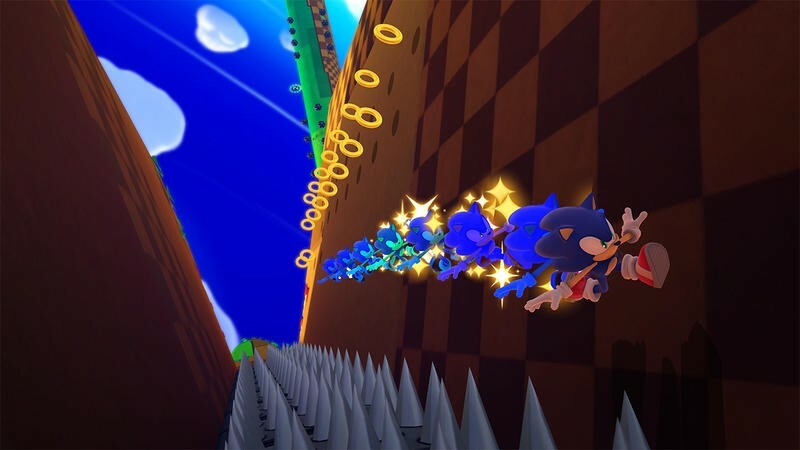 Others loved it, citing a fresh take on Sonic and interesting twists on gameplay. It was that polarization and discussion that made us want to sit down with the title, give it a play and draft up our own review. 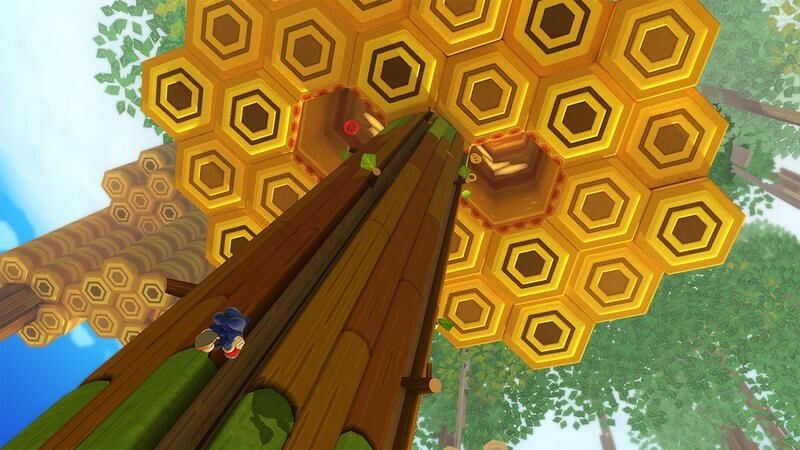 So, that's what this is, our late decision to cover Sonic Lost World for the Wii U. 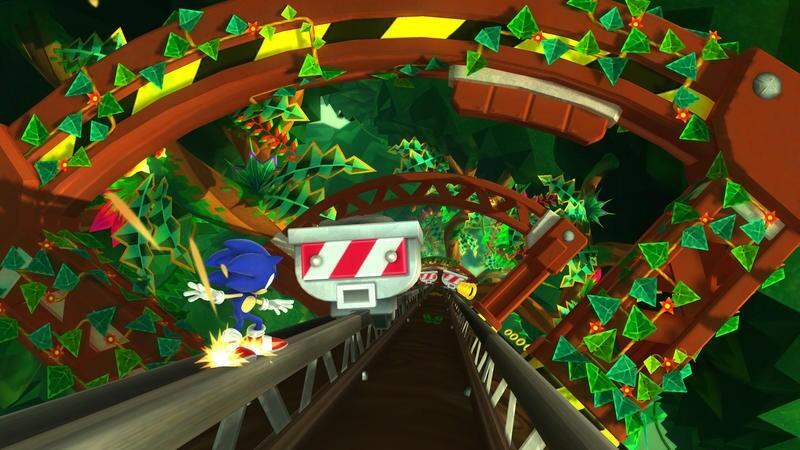 Is it a complete mess, or has Sonic Team finally put the blue blur back on the road to quality? 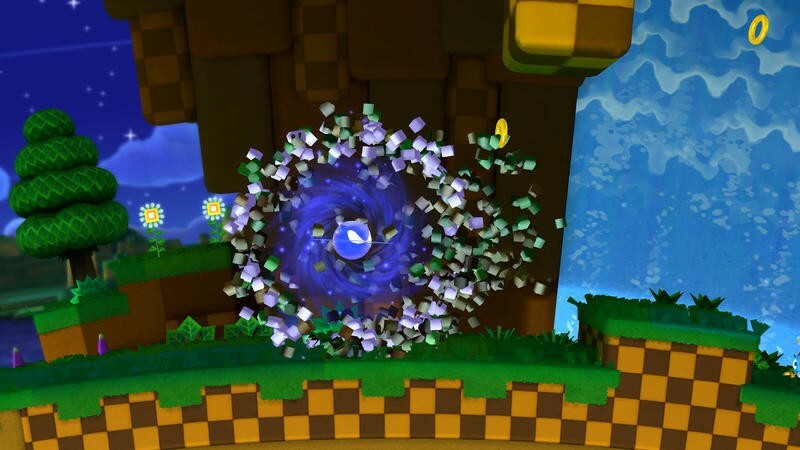 One of the first connections you'll make when it comes to Sonic Lost World is its similarity to the Mario Galaxy line. The planet-like surfaces floating in space that Sonic traverses, the quick camera work as he bounces from rock to rock and the odd plays on gravity and perception that occur throughout the title all point towards a shared set of mechanics between this offering and Galaxy. 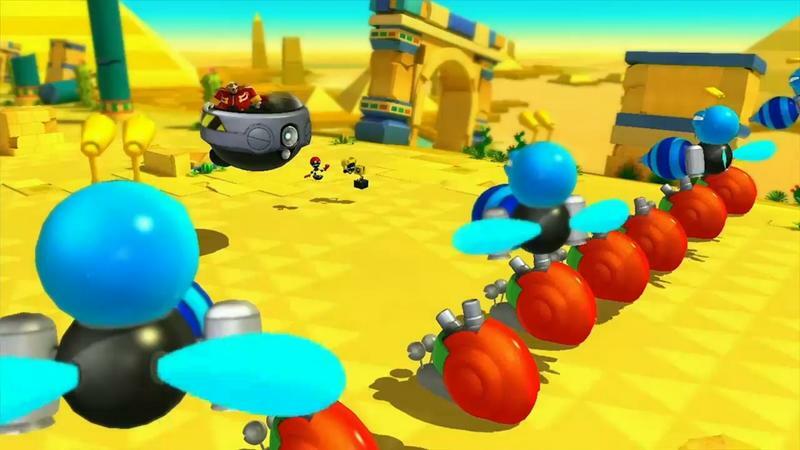 However, Sonic fans will be quick to remind most that Sonic Team perhaps gleaned inspiration from the franchise's history rather than that of Nintendo's plumber. After all, the hedgehog was supposed to take a similar approach to gravity-based platforming with his own Sonic X-treme back in 1996. That game never happened, and Sonic Lost World sort of stands as the realized form of X-treme's ambition. 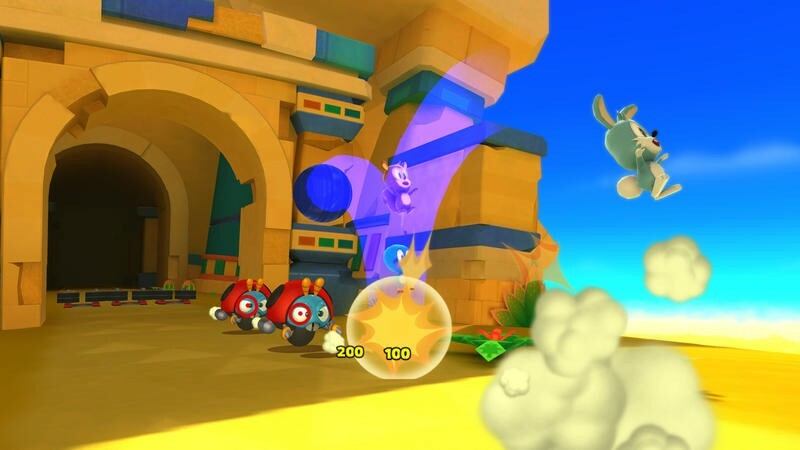 Sure, the quick connection in mechanics for Lost World is absolutely Mario Galaxy and Galaxy 2, but it's obvious that Sonic Team worked hard to bring Sega's aging mascot vision in new forms. 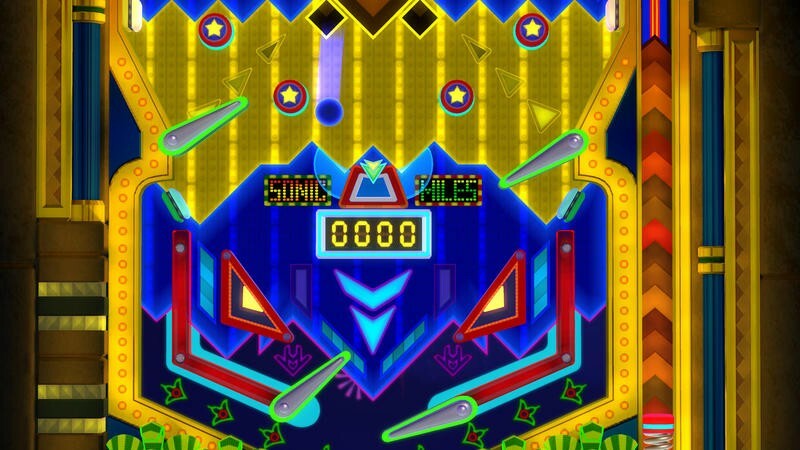 Is this what Sonic X-treme was supposed to be? No. 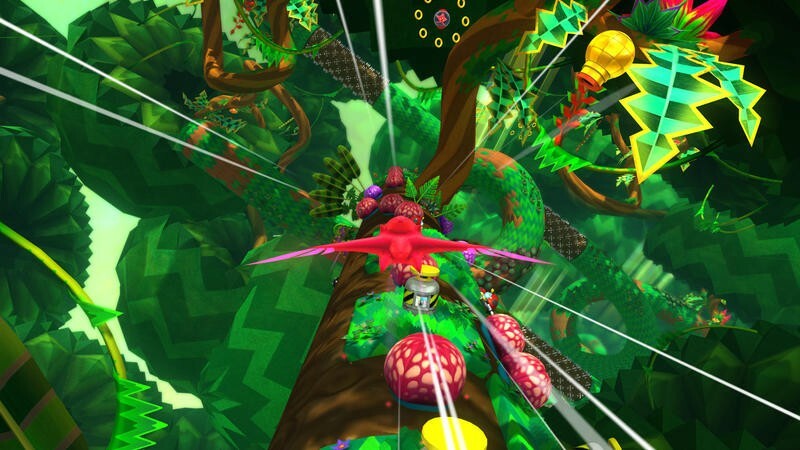 Sonic Lost World is its own experience, complete with vibrant colors, gorgeous environments and a well made soundtrack. 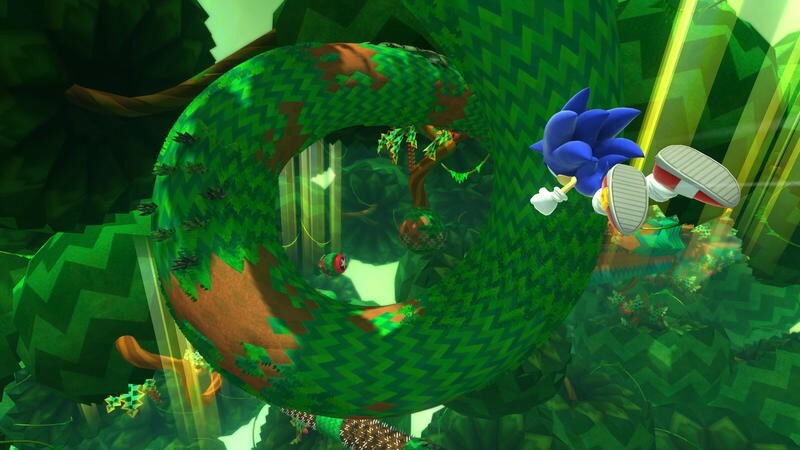 That's right, this is one of the best looking and sounding Sonic games we've had in years. 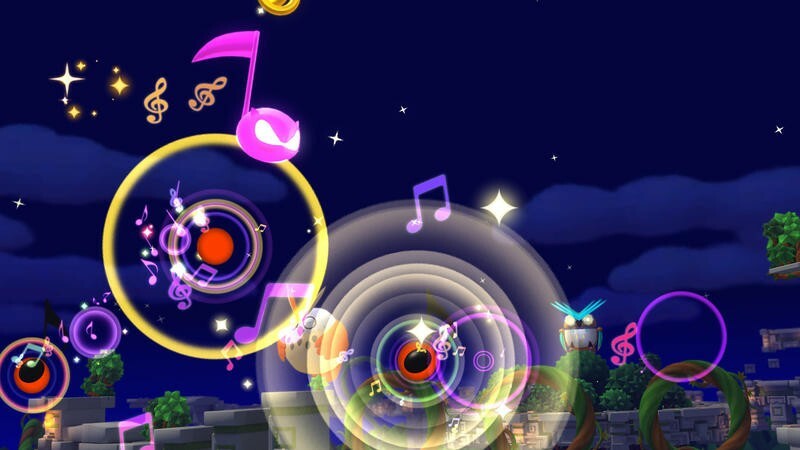 Every zone has a specific theme, and each stage within those zones riffs on its environment. You'll blast through grassy fields, aging temples, floating forests, snowy tundras and a world made of tasty desserts. 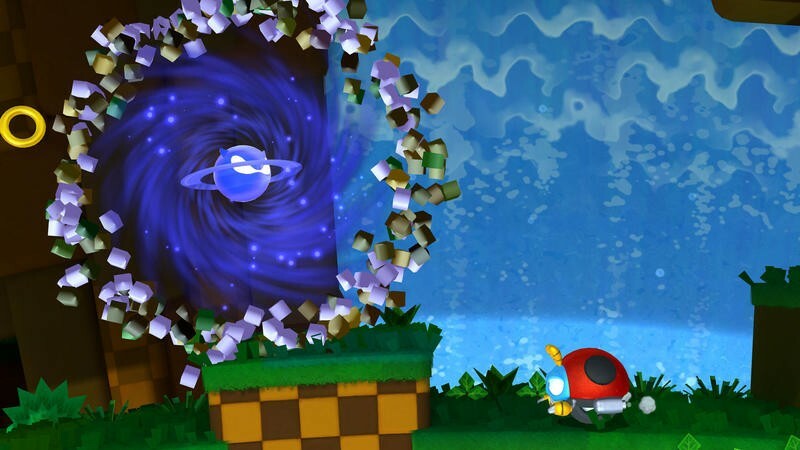 It certainly doesn't deliver the same level of ambition and clarity as Super Mario Galaxy 2, but it doesn't have to. 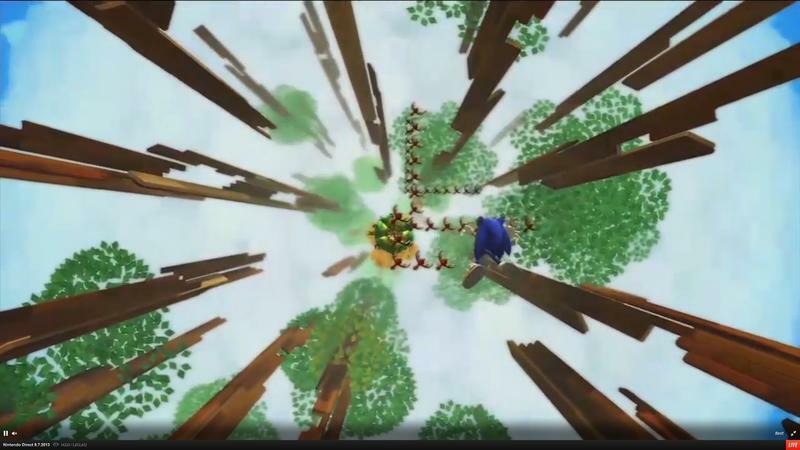 Sonic Lost World is completely unique when it comes to both games in its series and games releasing alongside it. For that reason alone, Sega and Sonic Team should be applauded. 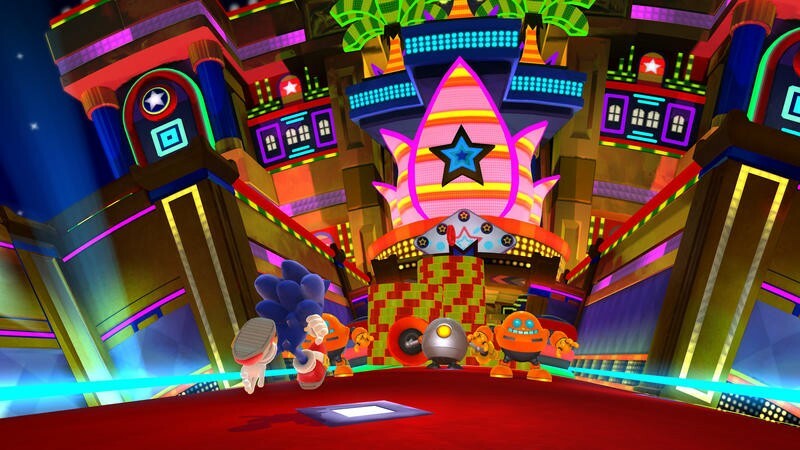 Sega and Sonic Team made "The Deadly Six" a big portion of the marketing for Sonic Lost World. These alien baddies represent the boss battles Sonic can expect to engage in from the start of this game's campaign. Unfortunately, "The Deadly Six" are little more than a pack of poorly written, awkwardly portrayed bad guys and gal. 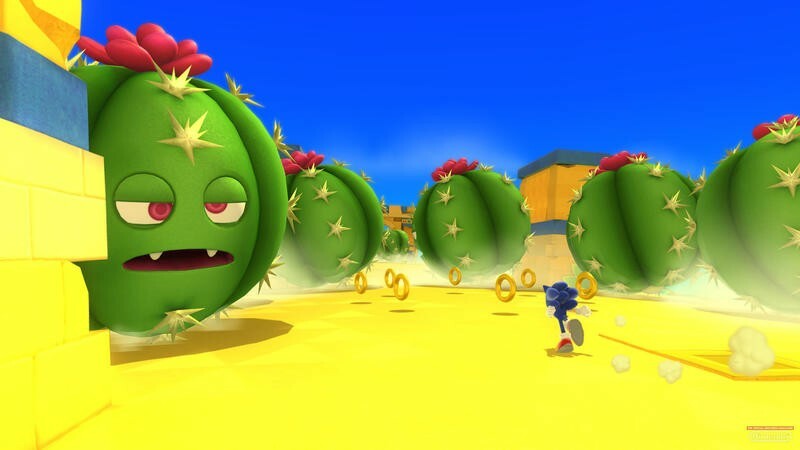 It's like Sonic Team watched Space Jam and decided to make worse versions of those alien bad guys into the bosses scattered throughout Sonic Lost World. I only mention it here because "The Deadly Six," and I'll keep it in quotes because they are far from "deadly," are a giant sign of the way the story and dialogue rolls throughout this game. It's all very, very bad. Bad jokes, bad characters, bad voice acting and bad cutscenes all sit between just about every single level of the game. Look, Sonic, as a gaming franchise, has never really boasted incredible stories and character development. That's not what fans want from this series, and I can hardly blame Sega or Sonic Team for not delivering on that front. 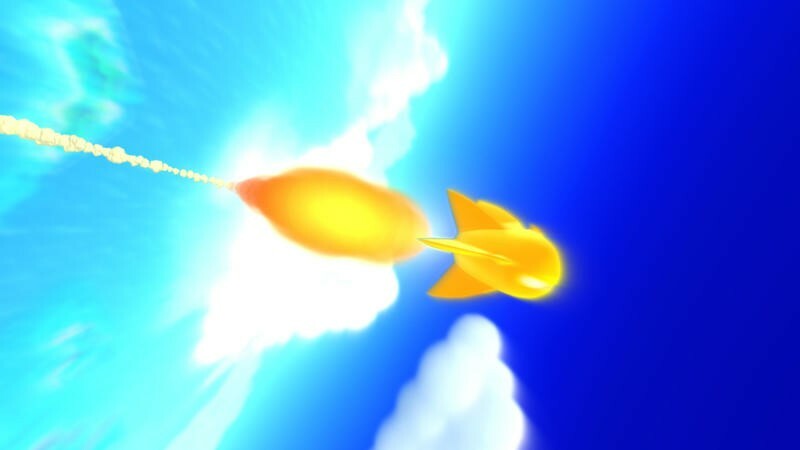 What's frustrating about the story and characters in Sonic Lost World is that they're both constant. 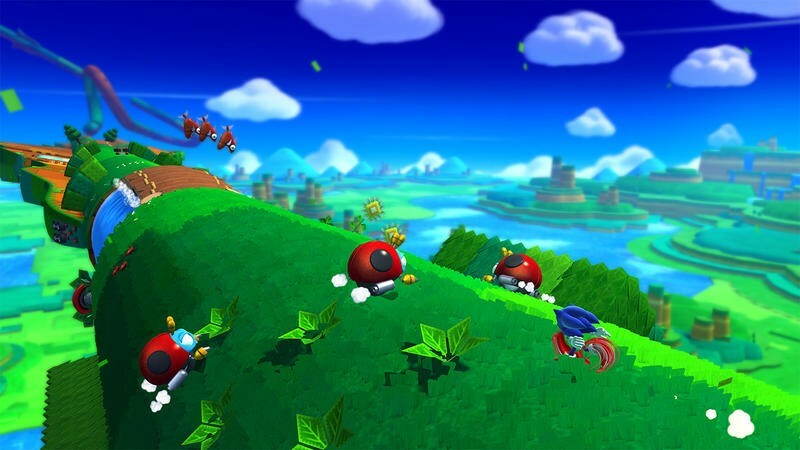 Unlike recent Mario offerings, where the story shows up at the beginning and the end only to give the platforming an excuse, the plot line is a constant force in Sonic Lost World. If it wasn't so terrible, it wouldn't be so annoying. 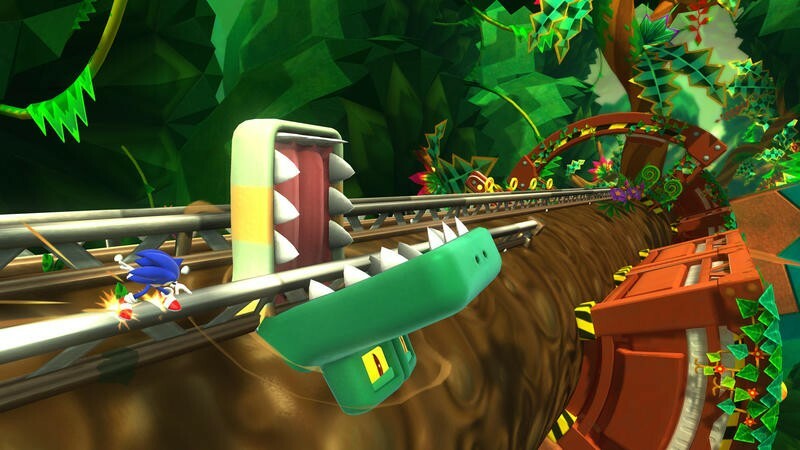 The look, sound and inspiration for Sonic Lost World are all exceptional. "The Deadly Six?" Yeah, super lame. But it's certainly not going to make or break this video game. 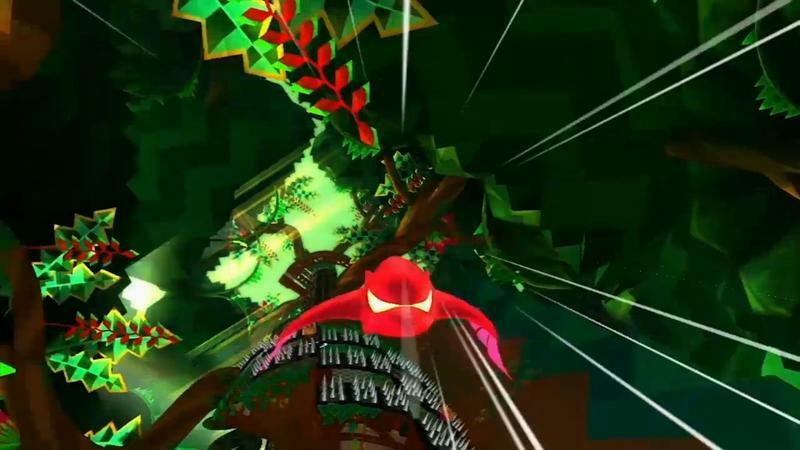 The elements that hamper Sonic Lost World the most lie in the title's unrelenting difficulty and its horrible imprecision. 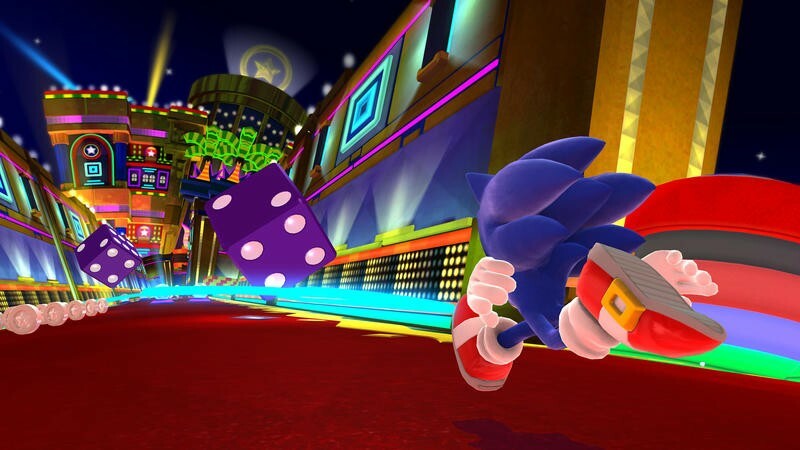 Sonic is too slow when he walks and, at times, too fast when he runs. 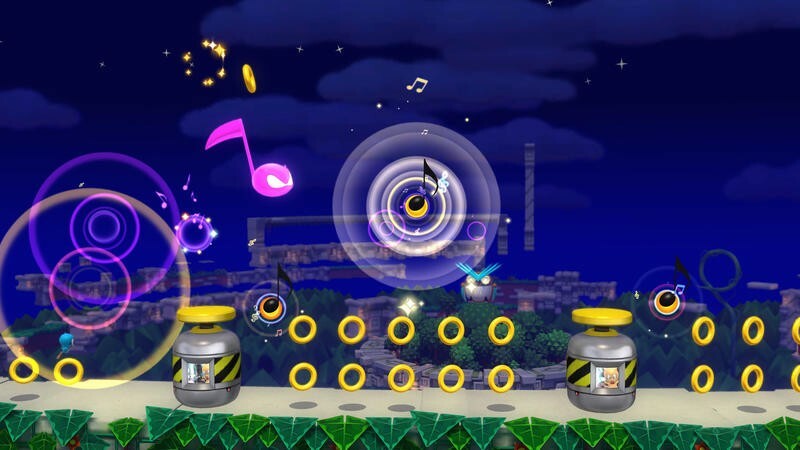 His double jump takes him out of ball form and leaves him open to damage, but you'll have to constantly double jump in order to make up for mistakes when platforming. The mistakes come because of navigating the 3D space. This platformer can be tough, which is great. 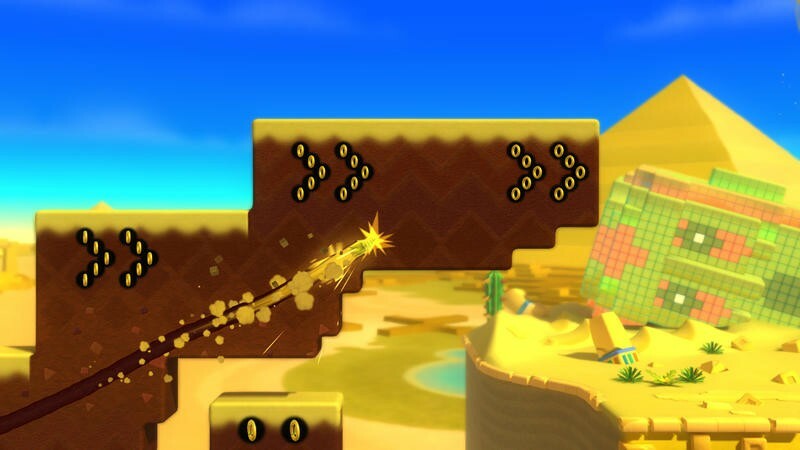 But, the design decision that made sonic vulnerable to attacks while double jumping leaves next to no room for error while platforming near baddies. Boss battles? Boss battles are tough because of the aforementioned imprecision and damage susceptibility when double jumping. Boss battles typically occur on small spheres, so the 3D element is in full effect. You'll need to dodge boss attacks in order to land a ball form jump on the boss' head. Like I said, the double jump is needed for correcting jump calculations, so every boss fight becomes a struggle with the game rather than a struggle with its opponent. Which, hey, I'm all for challenging games, as long as the game rewards you for good play with extra cushion. 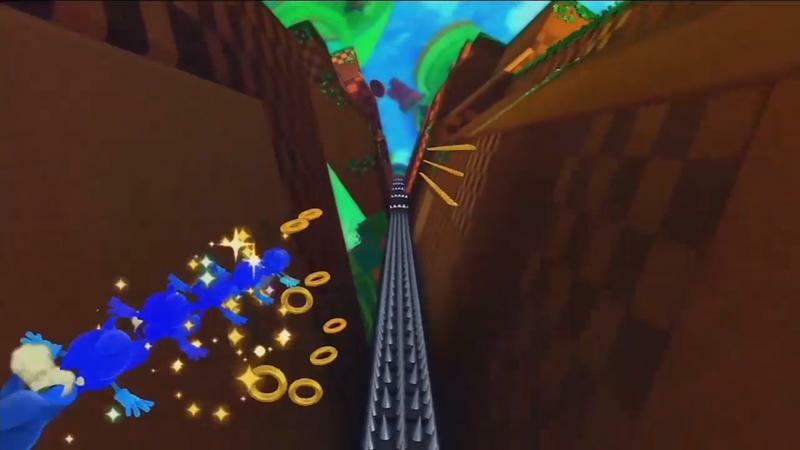 Just like in Sonic Colors, extra lives are no longer earned by collecting 100 rings. So, you'll get to each boss fight with less than five lives, then struggle with jumping and attacking in order to conquer the moment. More often than not, I wound up losing my remaining lives fast, hitting the Game Over screen and starting the level again. We're almost there. 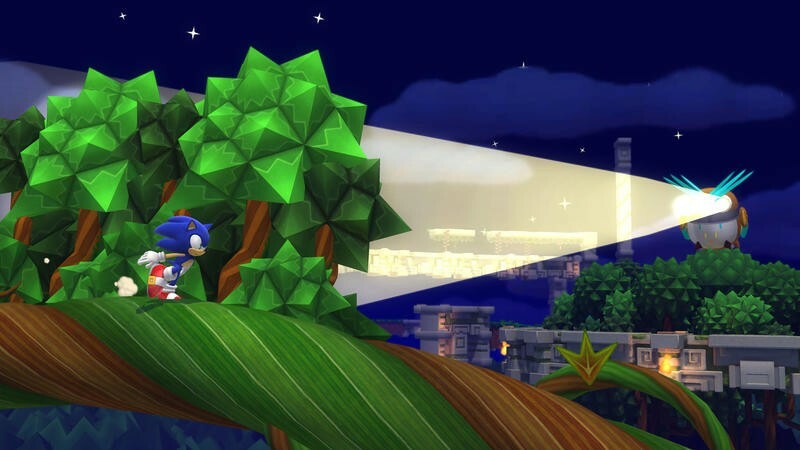 We're so close to the grand return of Sonic the Hedgehog that we can taste it. Sonic Lost World is far from a bad game. Its design, its inspiration and its graphics are all wonderful enough to warrant play. Cringeworthy characters and imprecise controls, however, crop up far too often for this one to sit on the side of greatness. 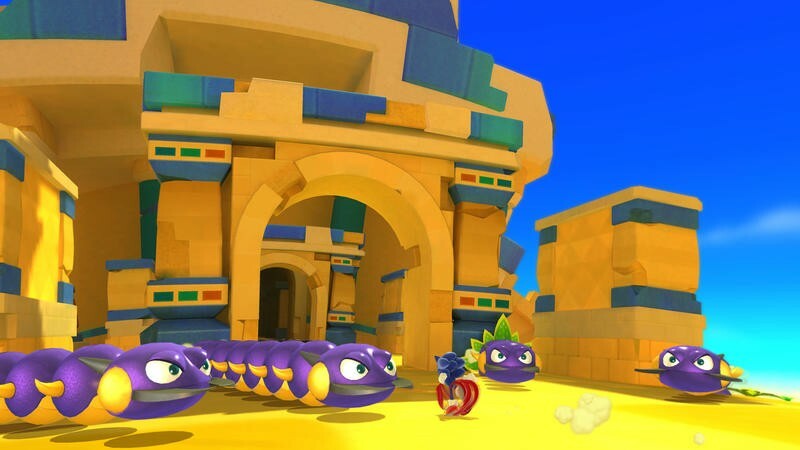 Sega and Sonic Team are on the path to redemption with Sonic Lost World, but a little more fine tuning is needed to turn this into something wonderful. I'm glad Sonic's kicking around today, and I hope this is the first step towards greatness. 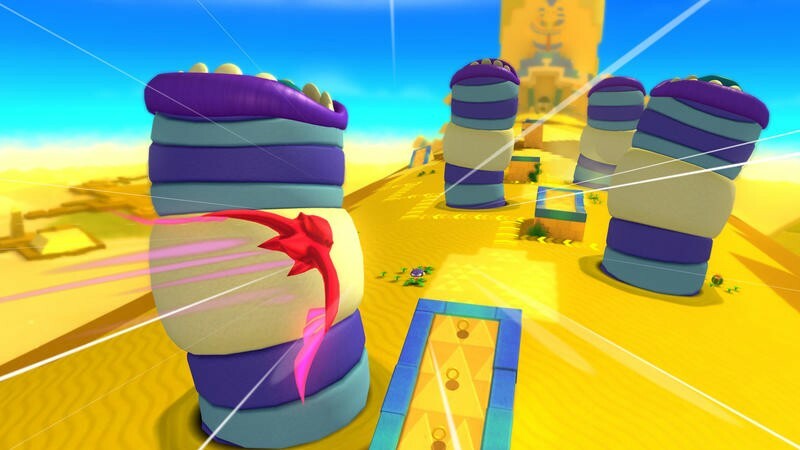 Sonic Lost World is a good game at several points; but, it's too frustrating and cheap to be incredible. 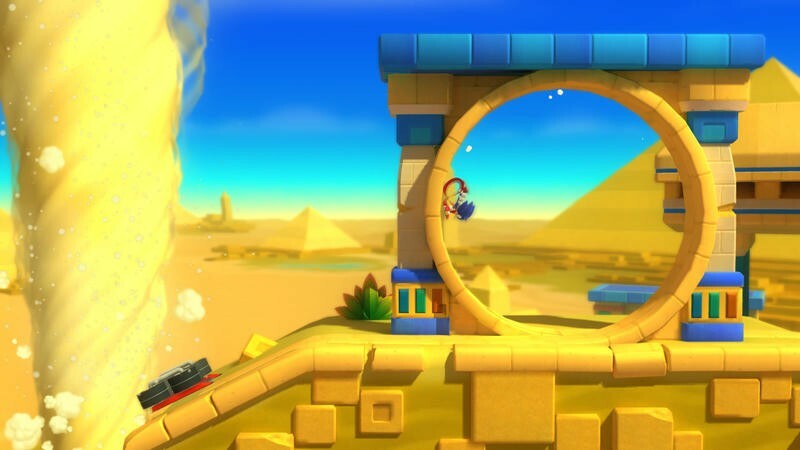 We purchased a copy of Sonic Lost World for the Wii U with company funds. We played the game to completion before starting this review. We were unable to try the multiplayer elements.